Learn coaching skills to grow your business and make additional income doing what you love! "COACHING SKILLS FOR YOGA TEACHERS AND YOGIS™"
We have developed a revolutionary online program to help you boost your yoga career, whether you are an experienced teacher or a passionate yogi. 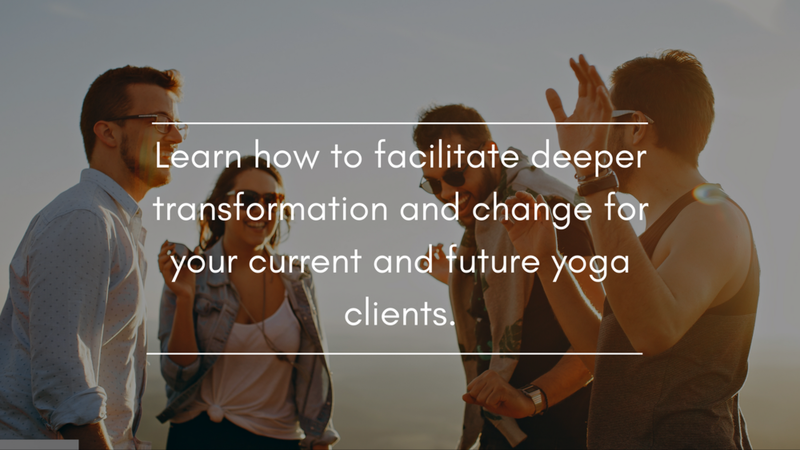 Designed for yogis by yogis, our program will help you attract more clients, lead effective and powerful coaching sessions, and build a more flexible schedule while still generating additional income! but you know your yoga career cannot grow on love, light and happy vibes alone. 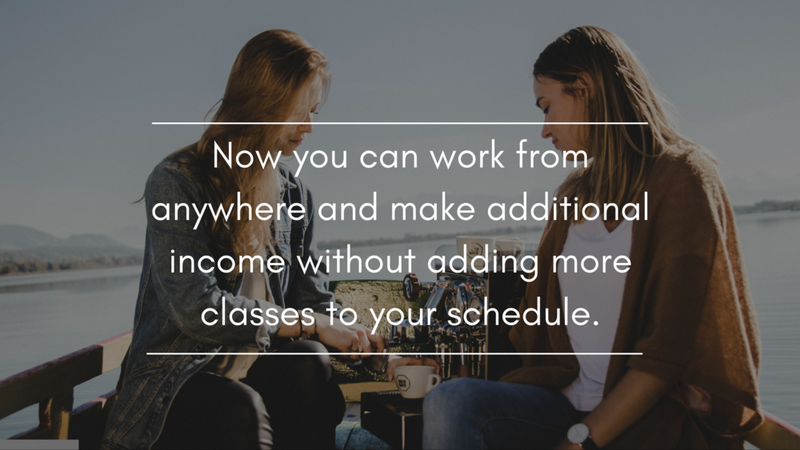 With our course you'll learn how to take your yoga career to the next level so you can make the income your deserve doing what you love. Talking Yoga’s Coaching Skills for Yoga Teachers and Yogis™ will be presented at the upcoming International Association of Yoga Therapists Conference in Summer 2018. Class materials, discussions and homework will be posted each week on the Private Facebook group. You are encouraged to attend as many sessions live as possible, but you will also reap the benefits of the class if you listen to the class recordings and do the assignments on your own time. 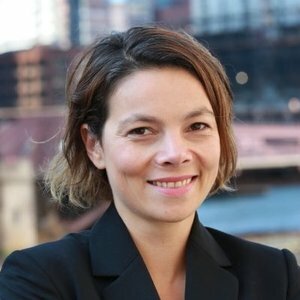 The course itself provides many opportunities to interact with Laura and Laurel, including the weekly class sessions and the private Facebook group. If you are interested in an additional coaching session with Laura or Laurel for more support, please email us at laura@talkingyoga.com or laurel@talkingyoga.com and we will be happy to arrange one-to-one work. There are four class session, 1.5 hours each, for a total of 6 hour of group class time. To translate the material from theoretical to actionable so you can personalize it to your own situation, we include homework assignments along the way. You should plan for one to two hours a week outside of class, but those assignments can also be completed at your own pace. Yes, you will be able to access the materials and recordings through a private Facebook Group. If you are interested in being part of our team, a prerequisite to the application process is to register and fully participate in our online training program, Coaching Skills for Yoga Teachers and Yogis™. After you complete the course you can learn more about our application and selection process by contacting laurel@talkingyoga.com. Ready to expand your impact and income?